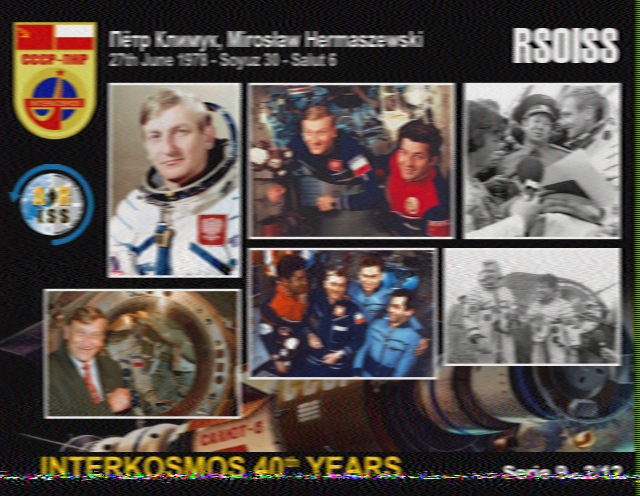 AREG Members Decoding SSTV from Space! The pictures here were captured by Theo VK5MTM, Graham VK5EU and Mark VK5QI in Adelaide on the 144MHz band using FM receivers. This entry was posted in Club News, Members by VK5GR. Bookmark the permalink.